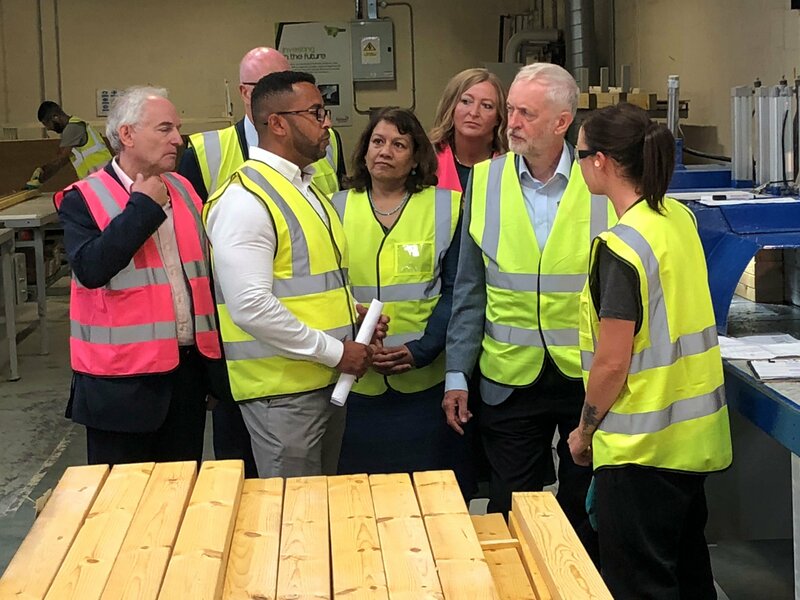 I was delighted to welcome the Leader of HM Opposition Jeremy Corbyn to Walsall on 13 August to visit the Accord factory, to speak to staff and observe the manufacturing process of new low carbon homes. CEO Chris Handy, Director Alan Yates, and Head of Manufacturing Jason Powell gave us a guided tour of the factory. We also visited a family who moved into their new house. Accord has been at the forefront of the British housing industry and made history five years ago when it became the first housing association in the country to open a factory manufacturing low carbon advanced housing manufactured timber homes. In 2012, I visited the first of these low carbon timber homes constructed at Whitworth Close in Darlaston. It was a w onderful summer for weddings. 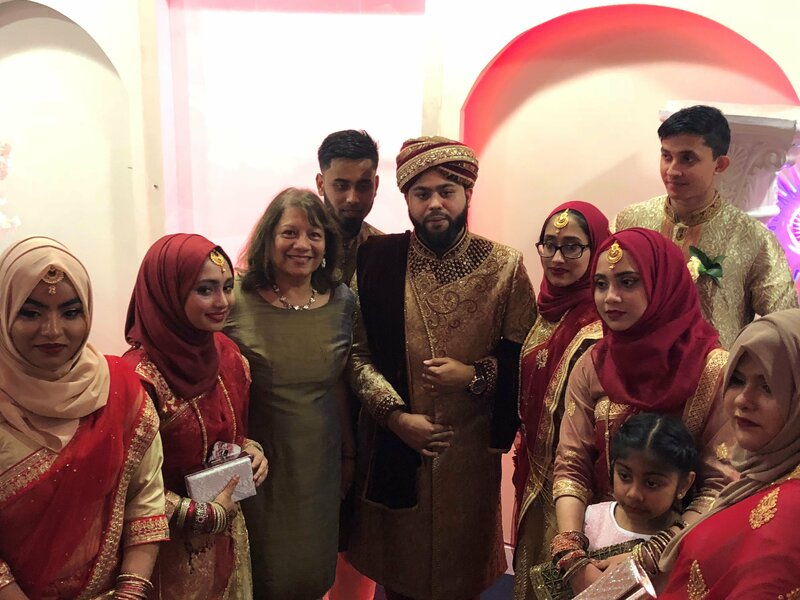 The Bangladeshi Community held many wedding receptions and I have had the pleasure of attending several over the summer recess. 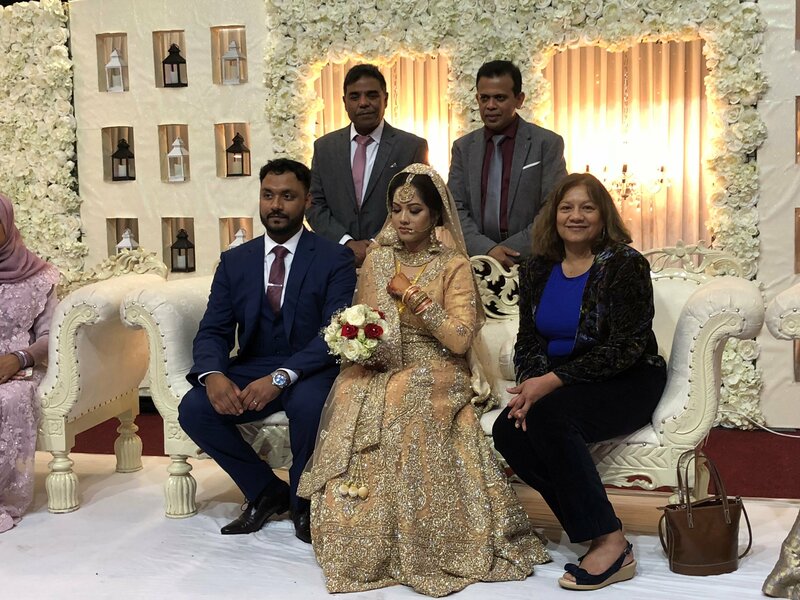 It is a great occasion for extended families to come together and celebrate. I wrote to the Chief Executive of Network Rail to question and oppose the company’s proposed development of a sleeper factory at the railway sidings in friar Park. This factory would operate for 24 hours a day in West Bromwich East, bringing HGVs and increased traffic through residential areas in Walsall South. I have also written to Walsall and Sandwell MVC to raise my concerns about the impact the factory would have on local air and noise pollution. If you would like to share your views about the Site you can send me an email at [email protected], please include subject heading. Constituents contacted me about lorries obstructing their street and pavements. I contacted the companies responsible for the lorries and other heavy-goods Vehicles. The business operating from the site said that it has now returned to a ‘normal volume of deliveries’ and that there should now be fewer lorries than there were earlier this year. 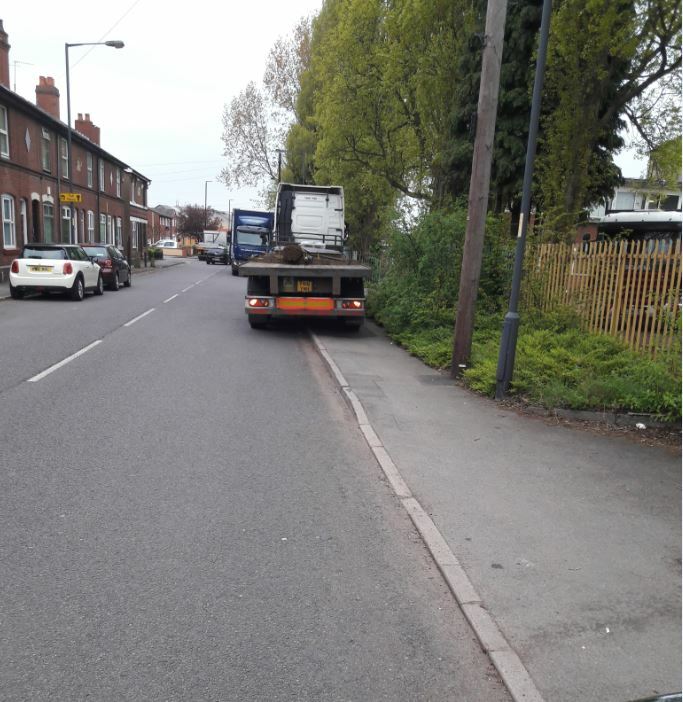 They confirmed that Lorries should not be parking on the pavements. Issues like these are quickly resolved when businesses and residents work together. If you see lorries parking on the pavements or have any further issues with obstructions on Richards Street please contact me. I asked the Leader of the House for a debate maternity unit closures as nearly half of England’s maternity units were closed to new mothers at some point in 2017. The Government is split on Brexit, the SoS for Trade said that he does not believe the Chancellor’s prediction of the effect on the economy of a no deal, and there is still no solution on the Irish border. A poll of 44 Tory marginal found that three quarters of people are dissatisfied with Ministers’ handling of Brexit. A Resolution Foundation Report has said that Ministers should consider further delays to the roll-out of the benefit so that design flaws can be fixed and further safeguards put in place to protect claimants from risks of financial hardship. An estimated 1.8 million working families will see their incomes drop when they move onto the new system. The Work and Pension’s Committee held an inquiry and published a report stating that Universal Credit is “designed with little regard for the reality of self-employed work” and the NAO has said that self-employed people will be “up to £3000 worse off each year”. At Business Questions on 6 September I asked whether the Dep for Work and Pensions is in a state of preparedness for roll-out so that people do not suffer? On 12 September I spoke at the launch of the New Brooms book in Speakers House. Mr Speaker who has reformed aspects of Parliament spoke, as did James Frith MP (2017 intake), who edited the essays. 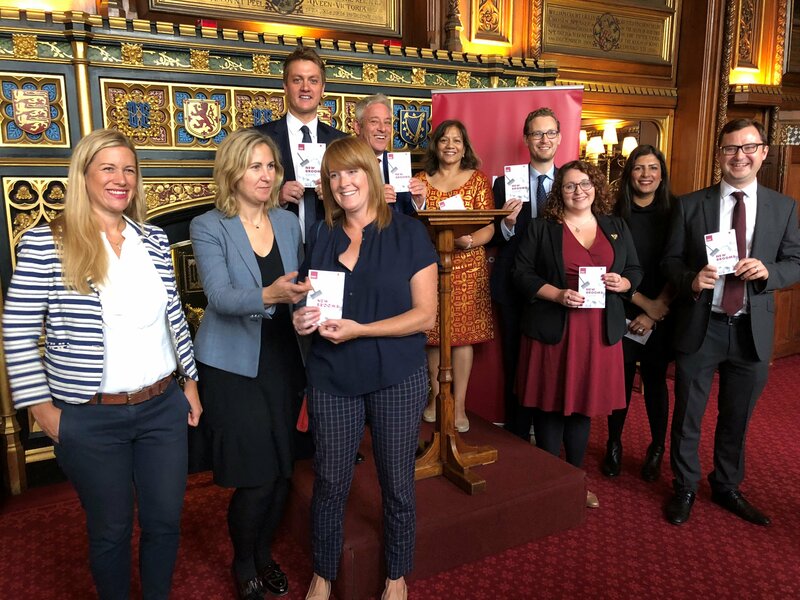 New Brooms is a set of essays by 11 recently elected Labour MPs who have suggested ideas about how Parliament could be changed. The book was published by the Fabian Society and The Joseph Rowntree Reform Trust. As Shadow Leader of the House, I wrote the Forward. You can read it by clicking here. It was Back British Farming Day on 12 September. I was delighted to attend the National Farmers Union reception in Parliament to show support for the sector. Farmers play a unique role in securing a plentiful supply of fabulous British food, looking after our iconic countryside and sustaining a dynamic rural economy. Farming is the bedrock of the UK’s largest manufacturing sector – food and drink – which contributes over £110 billion to the economy and employs 3.8 million people. 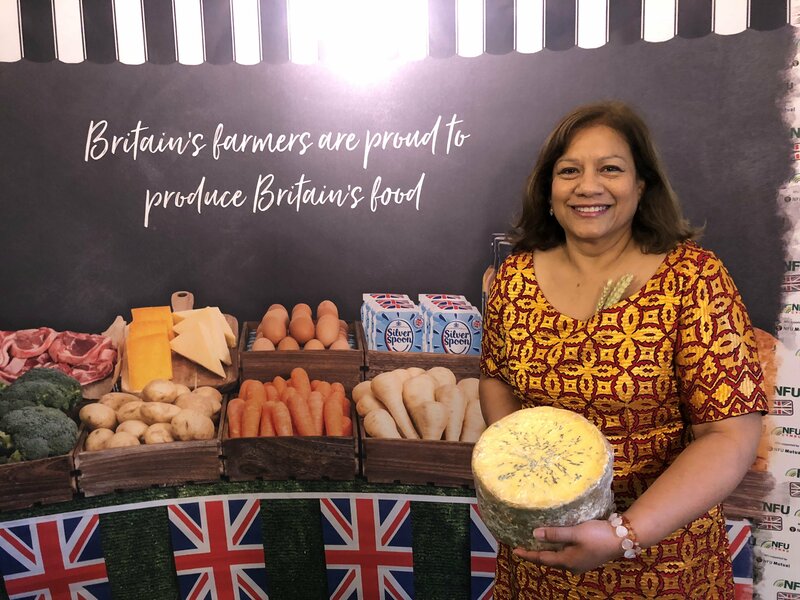 As one of the sectors that will be most affected by Brexit, it is important that we create the right regulatory environment to ensure our farmers can continue to provide safe and affordable food for the nation. The Government must crucially provide reassurances to farmers and the public on what actions it will take to protect the industry in the event of a no deal. 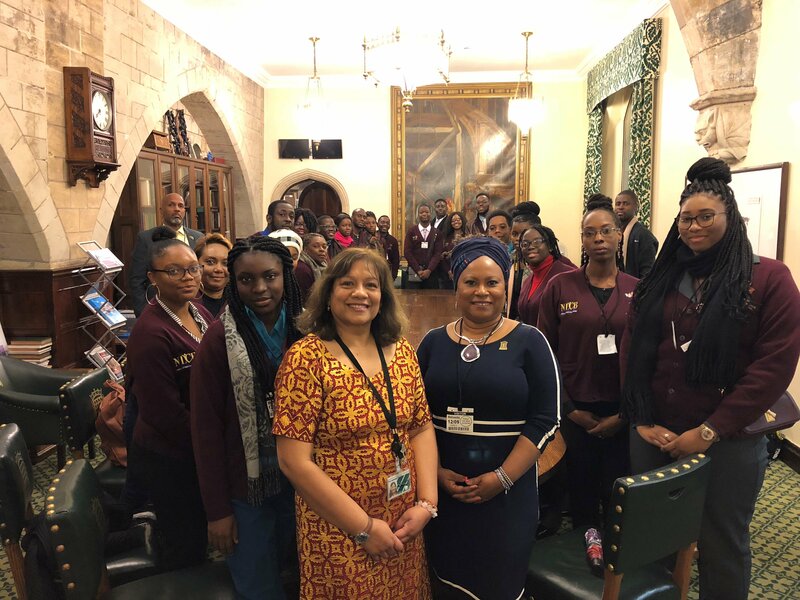 As a member of the Commonwealth and Parliamentary Association, I met with a delegation of students and teachers from Trinidad and Tobago in Parliament on 12 September. The delegation were led by Dr. Denise Tsoiafatt-Angus, Presiding Officer of the Tobago House of Assembly Legislature. 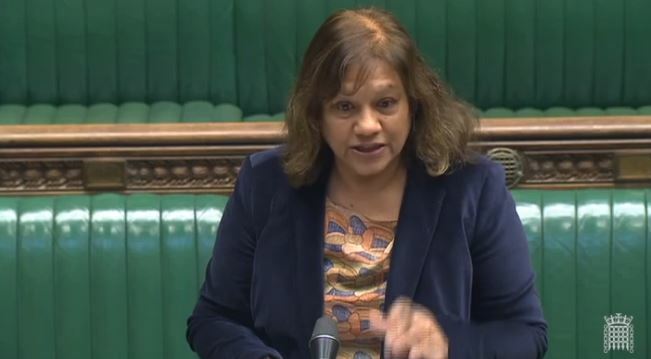 I spoke about the current political makeup of the House of Commons, the Party selection process for becoming an MP, and the role of an MP, including how Members represent their constituents and balance their time within the constituency and Parliament. At a Parliamentary Reception organised by the Holocaust Memorial Day Trust on 12 September I met with survivors of the Holocaust, Nazi Persecution and subsequent genocides. The survivors discussed their experiences and the importance of ensuring these things never happen again, anywhere in the world. 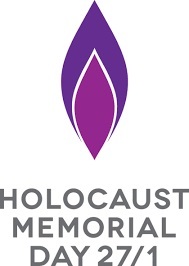 If you would like to learn more about Holocaust Memorial Day and the work of the Trust click here. I asked when the Trade Bill, Agriculture Bill and Immigration Bill will be coming to Parliament and asked for a Government statement setting out a timetable for Brexit legislation. It is astonishing that the Government wants to go ahead with the boundary changes, it is a blatant power grab. The Electoral Reform Society said the changes would mean , 23% of all MPs and 45% of Conservative MPs will be obliged to vote with the Government, which is an historical high. I called for a debate on the impact of a no deal Brexit. The National Farmers Union said it would be an “Armageddon scenario”, the Government’s own technical notes suggest that a no deal would cost UK research £520 million a year, and the National Police Coordination Centre has warned that “necessity to call on military assistance is a real possibility” after we leave the EU with no deal. At Business Questions on 6 and 13 September, I called on Members to object to the planning application to move the Emmeline Pankhurst statue from outside Parliament to Regent’s University. I wrote a letter to Westminster City Council Planning Department to outline my objections. 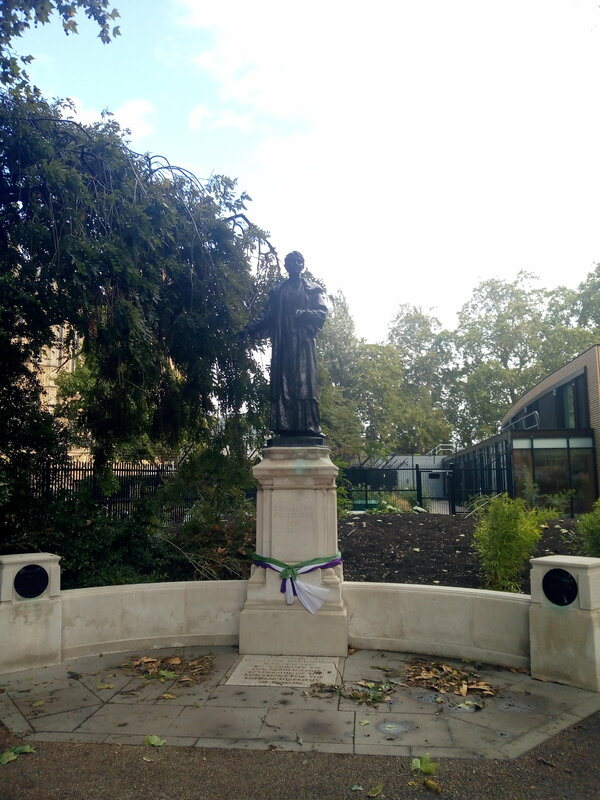 The statue’s current location allows large numbers of visitors to Parliament, many of whom are schoolchildren, to pass the statue and learn about Emmeline and Christabel Pankhurst who tirelessly campaigned for equal rights. Westminster City Council has now withdrawn the planning application. In July constituents alerted me to the problem of low-loaders on King Charles Avenue. 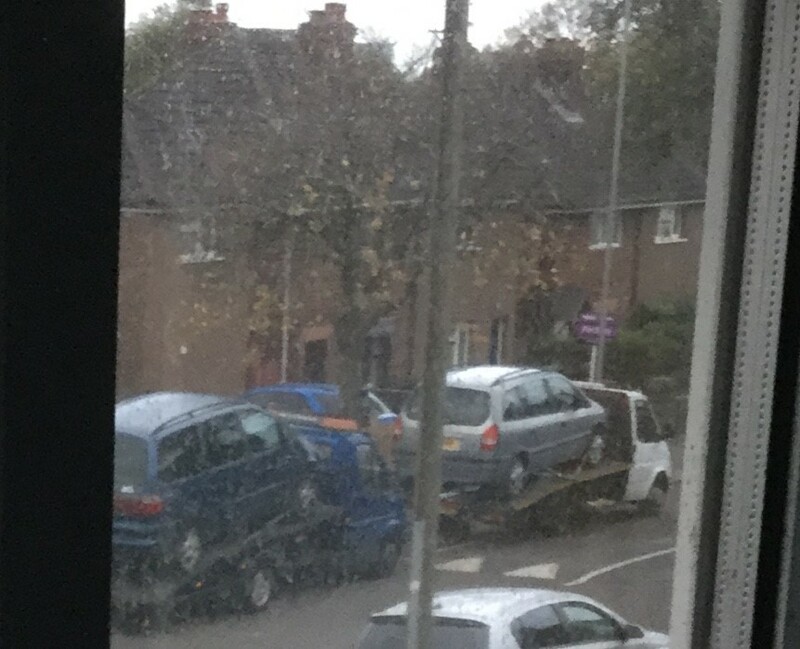 I wrote to the Council to raise that these unmarked vehicles were creating noise and air pollution on a residential street and I am pleased to say that the low loaders are no longer operating on King Charles Avenue. At the debate on proxy voting on 14 September, I responded to the motion and closed the debate on behalf of the Opposition. The subject was discussed on 1 February 2018 in which the House agreed on the principle of proxy voting for parental leave. Parliament sets the rules for maternity/paternity leave yet have no arrangements for MPs. A system of proxy voting would allow MPs on parental leave to choose a proxy to vote on their behalf so that their voice and their constituents can still be heard in Parliament. 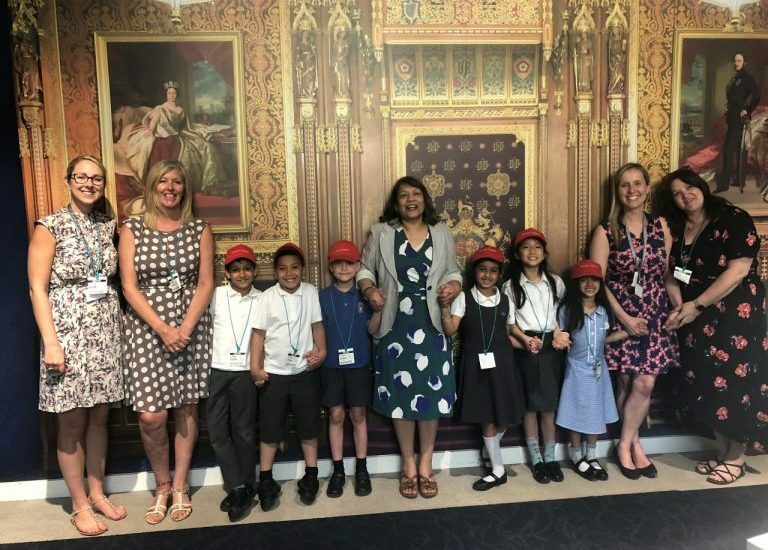 In the last school year, 247 students participated in the Education Visits Programme from the following Walsall South schools: Abu Bakr Girls, Barr Beacon, Delves Infant, Grace Academy Darlaston, Joseph Leckie Academy, Moorcroft Wood Primary, Palfrey Infant, West Walsall E-ACT, Whitehall Nursery and Infant School. I met with a number of the students for Q&A sessions at Parliament’s Education Service. During this period, 39 teachers from Walsall South participated in teacher training events at Parliament. To find out more about Parliament’s Education Service click here. Parliament has risen for Conference Recess and will return on 9 October 2018. If you need to contact me, you can leave a message by telephoning 01922 635835. Unless urgent, calls and emails will be dealt with after 9 October 2018.